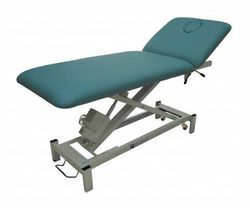 Electric Powerlift - Portable - Beautician - Stationary - Power Lift - Inversion. 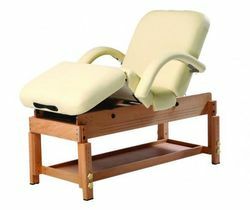 No matter what type of Massage Table you're after, we here at Prime Alternatives are the ones to call. 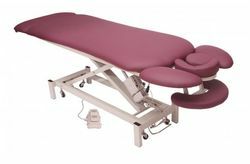 Prime Contour Table - Streamline base -NEW Full Linak Electrics! Click Here to find out more information or to make an order. Just Click Here to view more information about these products. 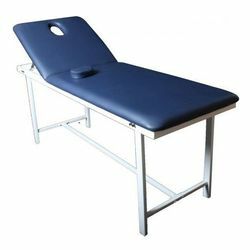 Click Here to find out more information about our products & to view the price list. 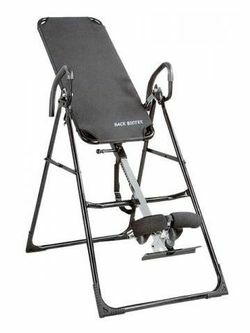 Just Click Here for more information about our Inversion Table, or to purchase one.